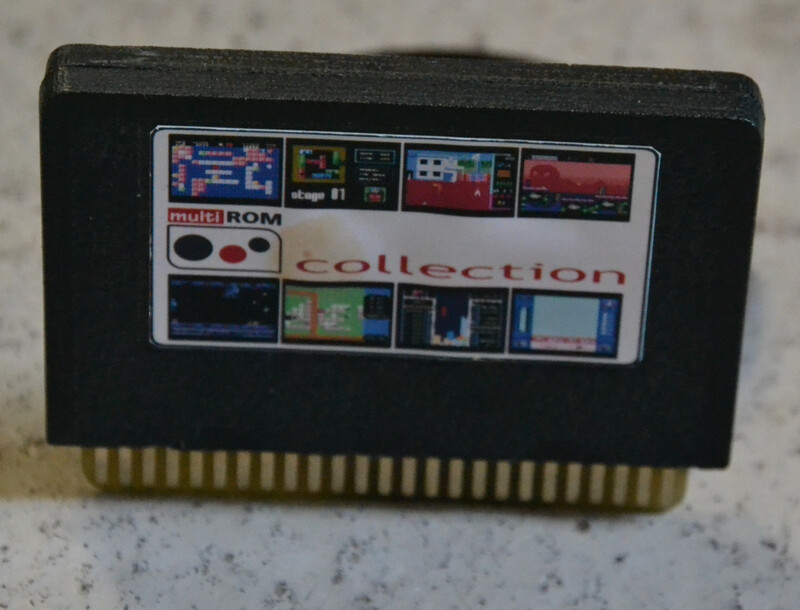 Here is a photo of the MultiRom cartridge from Manuel Pazos . Edited 1 time(s). Last edit at 09/30/2018 01:55PM by Junior.